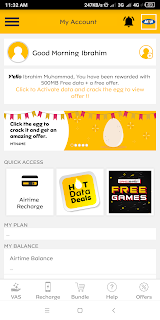 Many people should be aware of this but beyond reasonable doubt not every knew they can get free 500MB with their MTN sim just be downloading MTN official App and Activating the Free Data Offer. 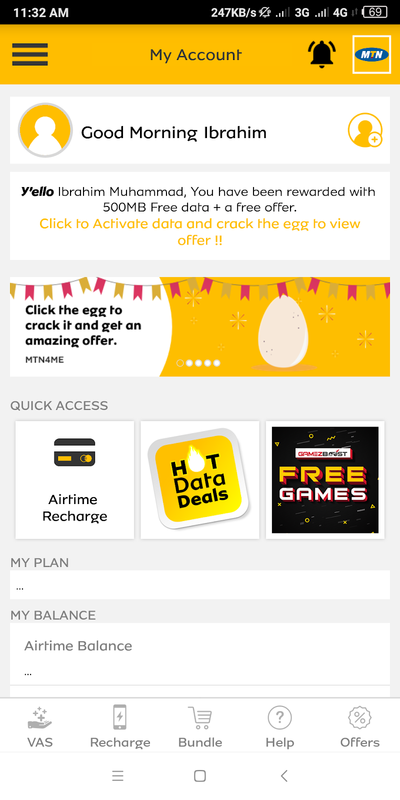 It is no news that MTN will give you free Data when you first or newly installed their app on your device and then Enter your MTN number to Get the Free offer as a first Time user. 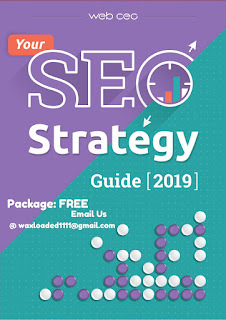 The truth is it's never a tweak but a gesture from MTN and the most sweetest thing you should bear in mind now is that it is free and Everyone is qualify so far you have not Enjoy the benefits of the offer before. 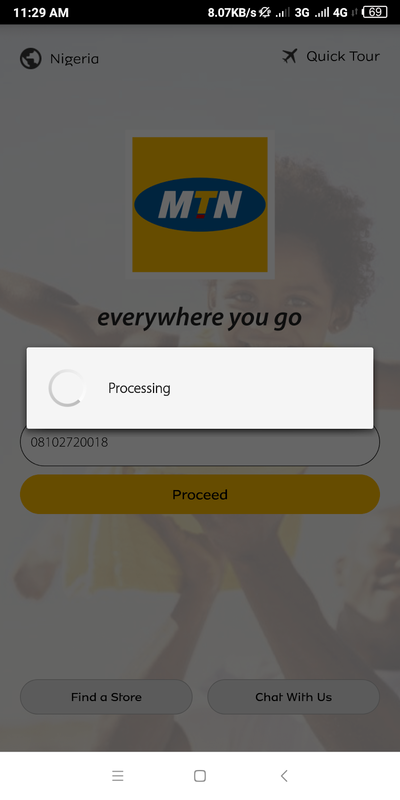 MyMTN App is an Android app that enable either a prepaid or postpaid customer to Manage MTN Value added services and also it help you to have some biometric information about the services you requested for. 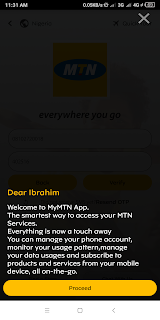 You can Switch tariff plans of your choice, Recharge Airtime, Buy Data, Select your callertunes and other services with MyMTN App. 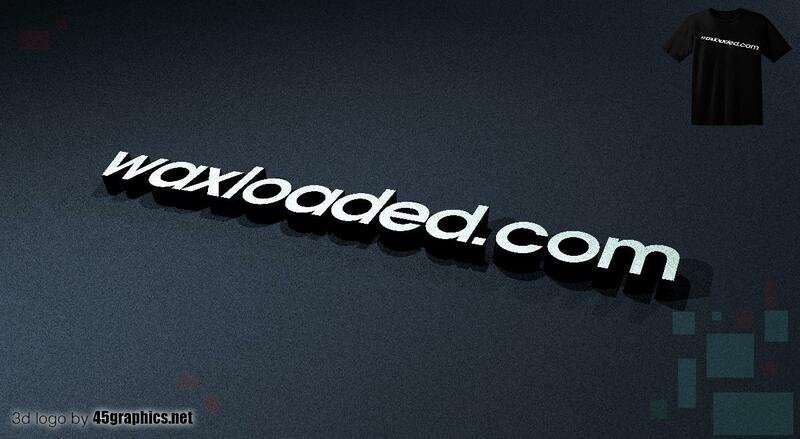 The free 500MB is usable on all device from the time of activation and Validity is just 24hour. 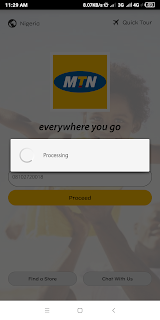 So let's get to how to Activate the free MTN 500MB with MyMTN App on Your Sim. Note: Ensure your sim have not benefited from this offer before because it can only be Activated Once. 6. 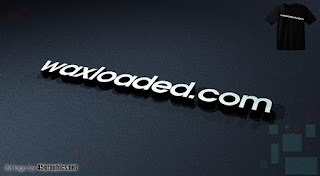 Go back to the homepage and you will be provided with a Link to Activate your Free 500MB of which when Activated you will be credited at once. 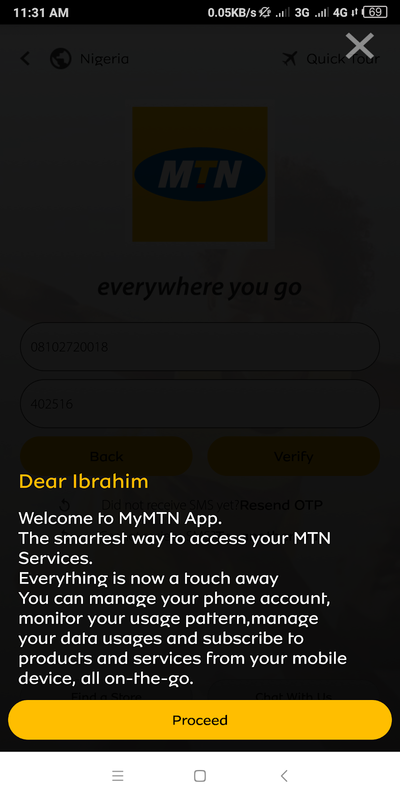 Note: There is no hidden charges to activate MTN 500MB Data with MyMTN app on your Device because it is a welcome Gift from MTN for using their app to manage your Sim Activities and remember the validity still remains 24hours from Getting the Free Data offer.